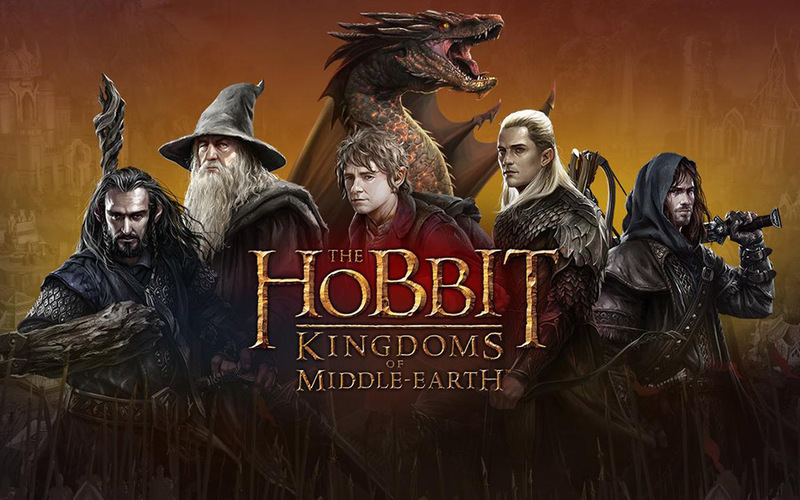 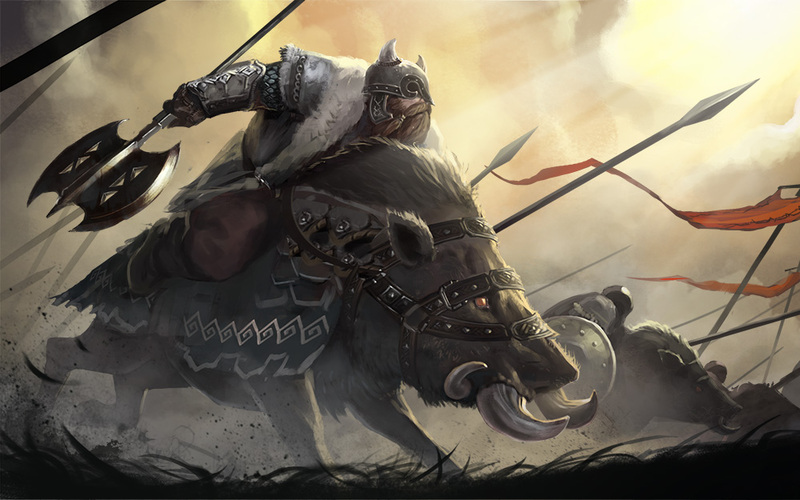 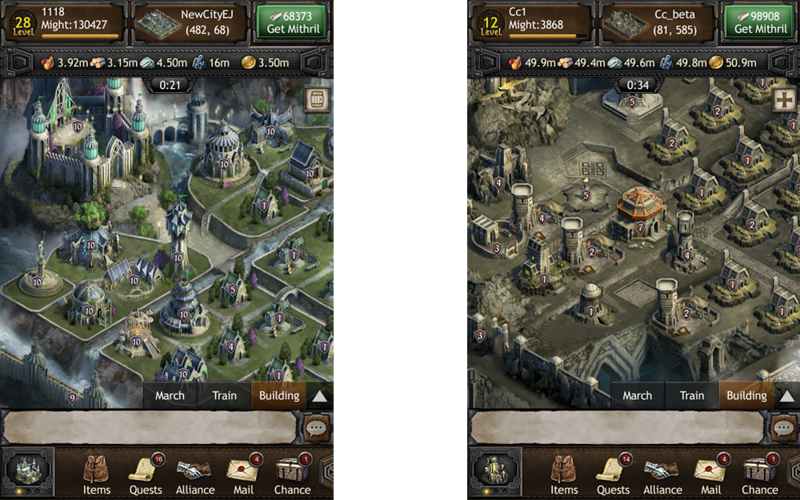 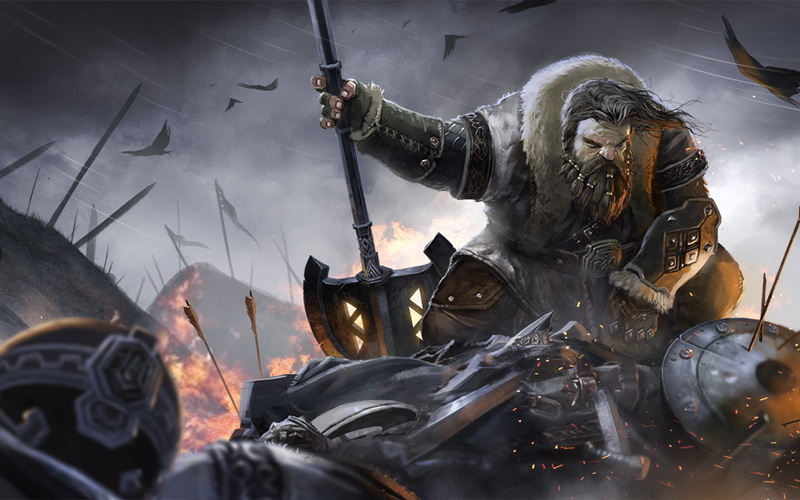 The Hobbit: Kingdoms of Middle-earth is a multiplayer empire building strategy game developed in Unity using a mix of 3d pre-rendered and 2d assets. 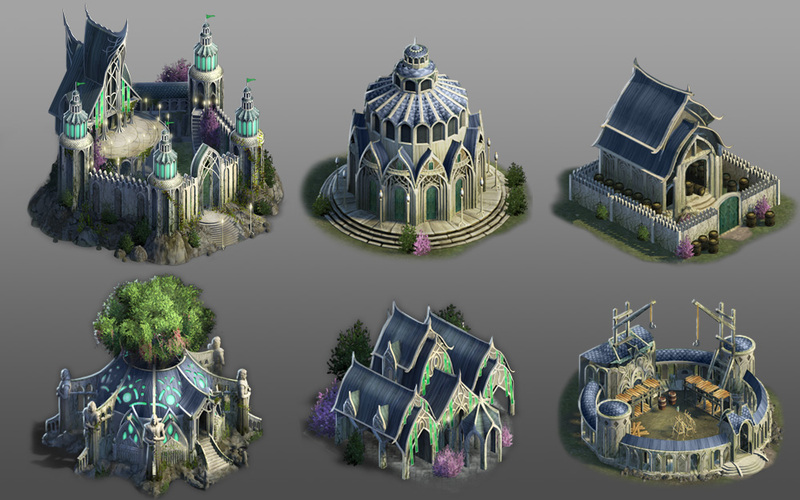 One of the primary challenges was to design an architectural style that caters to the IP and is easily identifiable and distinguishable between building types and player alliance. 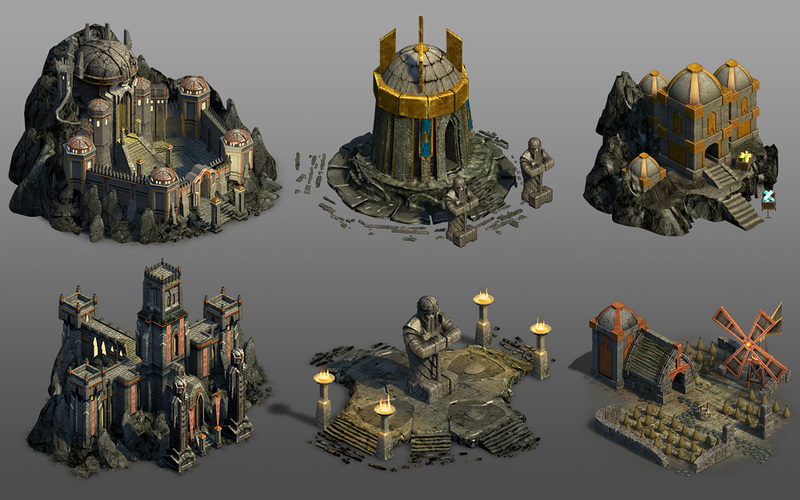 I was responsible for art direction of 2d, 3d and UI game assets as well as pre-vis art for the cities and final background art for some of the city layouts.